October 16, 2018Categories: News. Tags: Competition, Event, Partnership, and Ruckus. 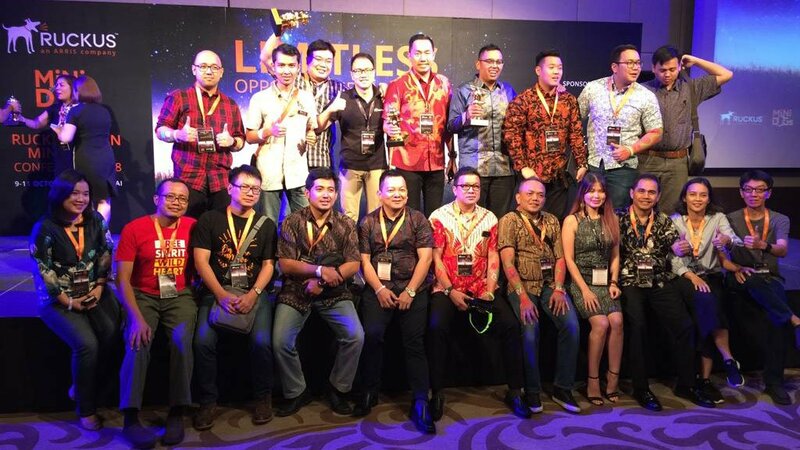 Ruckus Indonesia recently gathered together their Ruckus unleashed partner ecosystem from across Indonesia for the annual Big Dogs conference. 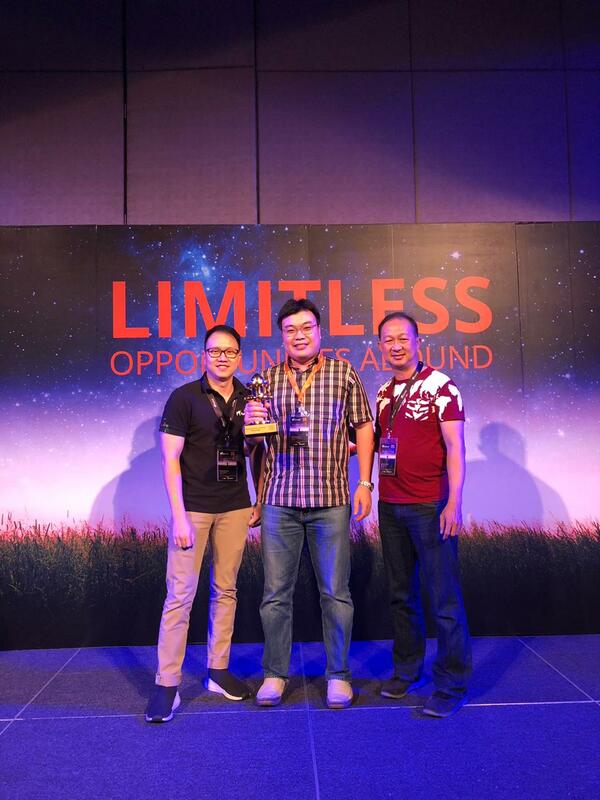 This is always a fantastic opportunity for us (MSInfokom) to connect with Ruckus Principal, their partners, distributors, alliances partners and customers, and for everyone there to learn from each other and exchange ideas that will grow our shared success (plus, it’s a great excuse for a trip to Bangkok, where Ruckus held the conference this year). 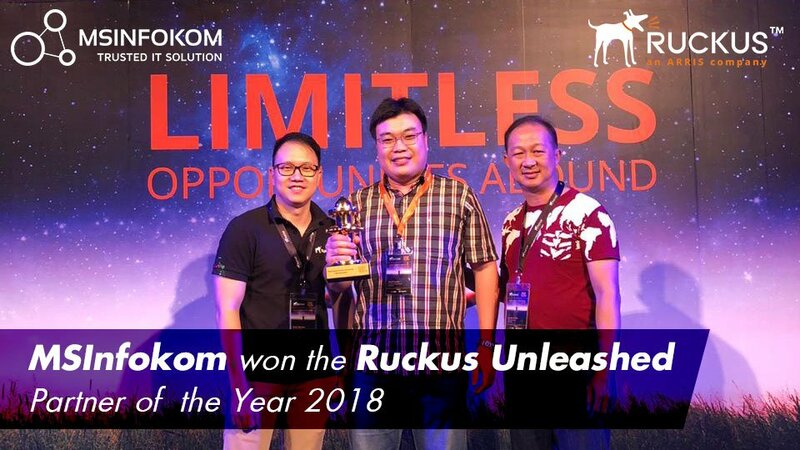 This year, MSInfokom being recognized as Ruckus Unleashed Partner of The Year 2018. With Ruckus, we pride ourselves on being the partner networking company where superior technology, plus a better relationship enables exception profitability. We’re excited to continue working with Ruckus, sharing our wired and wireless expertise to deliver the best connectivity performance.